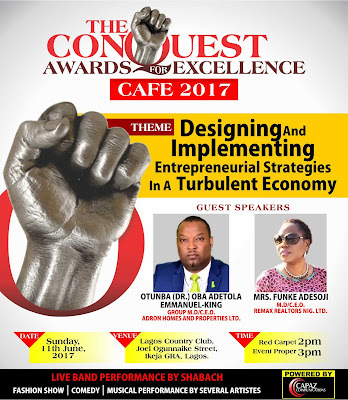 It’s just few weeks away, one of the most anticipated world-class event, the 2nd edition of Conquest Awards For Excellence (CAFE) 2017 will hold at the prestigious Lagos Country Club, Joel Ogunnaike Street, GRA Ikeja, Lagos. The award which could be best described as a ‘never seen experience’ has loads of dignitaries, big wigs, high profile personalities who has shown keen interest and confirmed their attendance to grace the day. CAFE is aiming to uncover and recognize Nigeria's new faces that have made excellent improvements in their respective areas of concentration by mental and moral power. 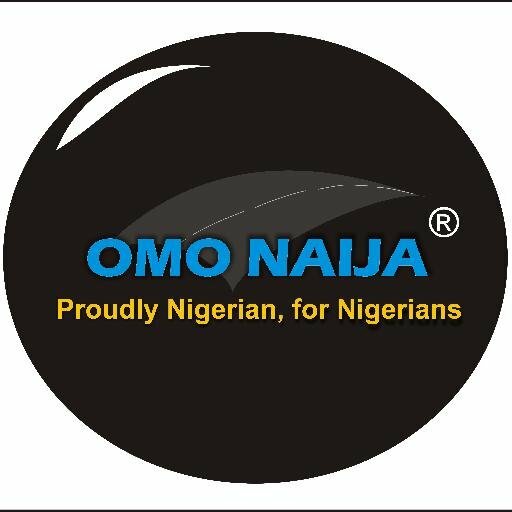 The fun galore which will hold on Sunday June 11, 2017 at the Lagos Country Club, Joel Ogunnaike Street, GRA Ikeja, Lagos would poise a fabulous red carpet for paparazzi, live band performance, comedy, fashion show and lectures to be delivered by Otunba (Dr) Oba Adetola Emmanuel King- The Group MD/CEO Adron Homes and Properties Ltd and Mrs Funke Adesoji- CEO Remax Realtors Nig Ltd, on ‘Designing and Implementing Entrepreneurial Strategies in a turbulent Economy’. 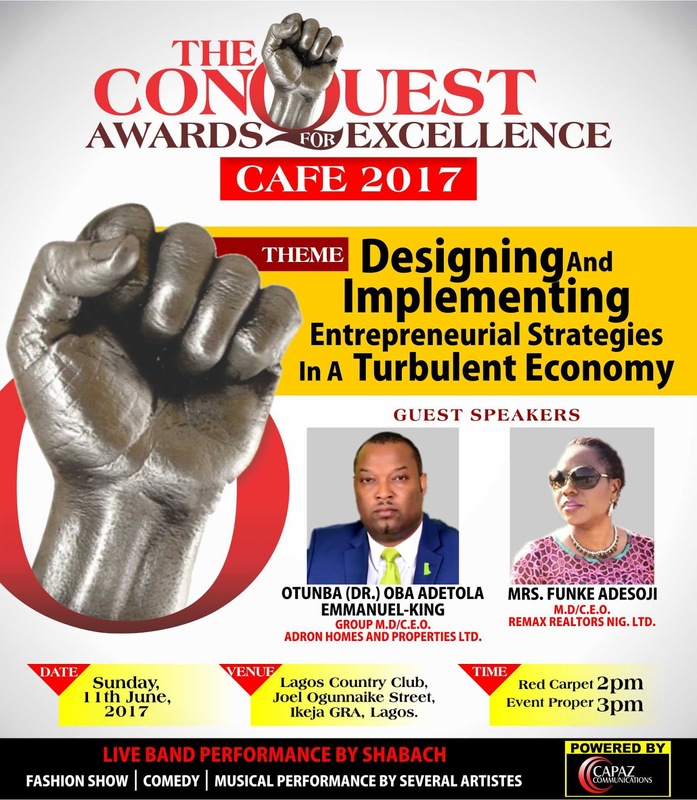 CAFE is an Initiative of Conquest International Magazine as a means of giving back to the society for their support and a way of anticipating for a revolution that would change the concept of award events to a new level, thereby exposing the nation's new faces of success for upcoming ones to emulate. The Maiden Edition was in 2015 and since then has remained the talk of the town.